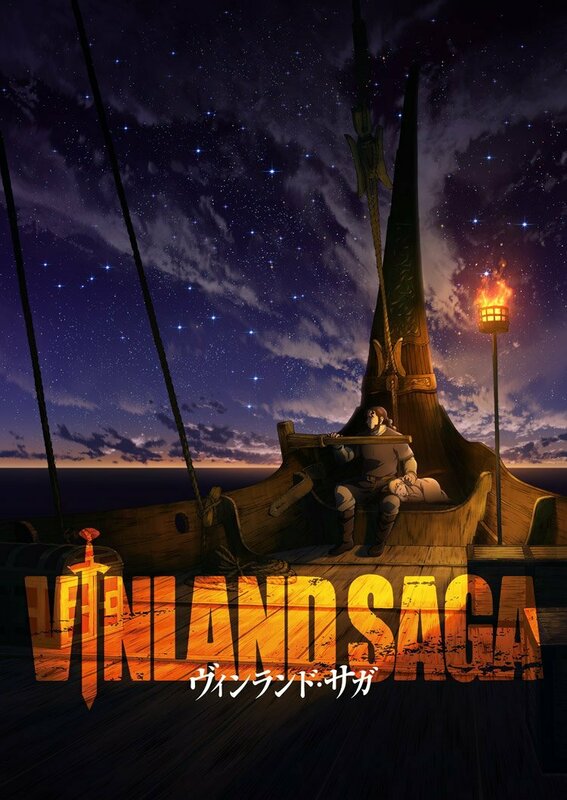 Upcoming Anime Vinland Saga reveals first animated teaser trailer Preview, a second key visual, main cast members and additional staff members. The anime is set to release/begin broadcasting in 2019. The 60- second trailer looks to be promising. Although Character design has been simplified and CGI not being terrible is still noticeable. Still is able to get all those Dark vibes of the manga. 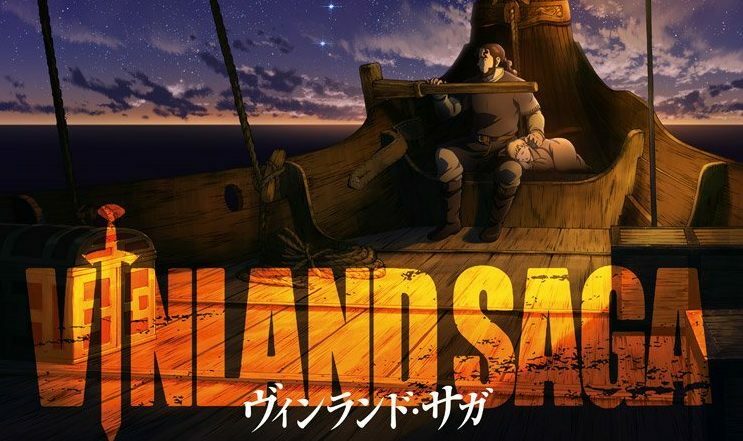 The Second Key Visual features Thors and Thorfinn sitting in the unique Viking Longship. The anime is set to release in 2019. No exact release date has been announced yet. Thorfinn, son of one of the Vikings’ greatest warriors, is among the finest fighters in the merry band of mercenaries run by the cunning Askeladd, an impressive feat for a person his age. However, Thorfinn is not part of the group for the plunder it entails—instead, for having caused his family great tragedy, the boy has vowed to kill Askeladd in a fair duel. Not yet skilled enough to defeat him, but unable to abandon his vengeance, Thorfinn spends his boyhood with the mercenary crew, honing his skills on the battlefield among the war-loving Danes, where killing is just another pleasure of life. One day, when Askeladd receives word that Danish prince Canute has been taken as a hostage, he hatches an ambitious plot—one that will decide the next King of England and drastically alter the lives of Thorfinn, Canute, and himself. Set in 11th century Europe, Vinland Saga tells a bloody epic in an era where violence, madness, and injustice are inescapable, providing a paradise for the battle-crazed and utter hell for the rest who live in it. Yukimura launched the series in Japan in Kodansha’s Weekly Shōnen Magazine in 2005, but Kodansha moved the series to Kodansha’s Monthly Afternoon magazine later that year. Kodansha published the manga’s 21st Japanese compiled book volume on August 23. The series has more than 5 million copies in print.